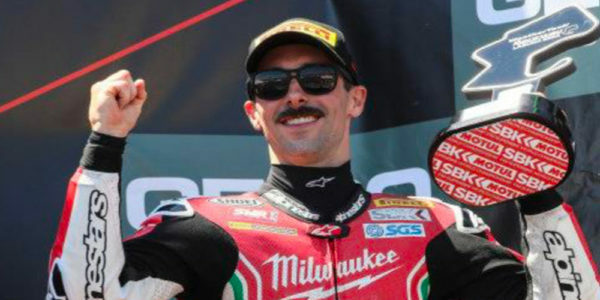 Go Eleven with Eugene Laverty and Ducati in the World SBK! With great enthusiasm Go Eleven announces the partnership with Ducati Corse and Eugene Laverty for the 2019 World Superbike Championship! A few words and we immediately got in touch, a few days to find the agreement, and finally, with great excitement, Go Eleven is ready to formalize a partnership that represents an epochal turning point for the Team from Piedmont! For Go Eleven it is a real return to the roots, to when in 2008 with Ruben Xaus and Max Biaggi on the Borgo Panigale’s bikes, the adventure in the World Superbike began! Riding the new Panigale V4R will be, therefore, a real top rider, Eugene Laverty, accepting a great challenge, which is welcomed with open arms, with the motivations and the conviction of being able to get great results. The northern irish rider is a dream come true for Go Eleven, he is considered one of the strongest riders in the WorldSBK circus! The record of the ace from Toome is, to say the least, impressive: 25 wins, 56 podiums between Supersport and Superbike World Championships, 2 times second in Supersport World Championship, 1 time second in Superbike World Championship in 2013. The former MotoGP rider will bring professionalism and experience to the Go Eleven’s box, and we are sure that it will keep all fans entertained. It is a privilege, as well as an honor to put the Ducati V4R on track, ridden by Eugene! An emotion, a shiver runs through the veins of those who are preparing for such an ambitious choice, only a Team driven by the passion for racing, like Go Eleven, able to get involved and accept new challenges, can live all this by creating such an important project. 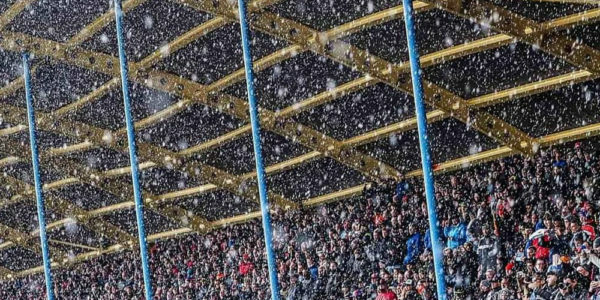 All the guys can’t wait to warm-up the red V4 of Borgo Panigale, and get on track in the winter tests, to prepare in the best possible way the new season! It’s time to join the fray! I’m delighted to join Team Go Eleven to ride the new Ducati Panigale V4 R in 2019! The past five weeks has been a stressful period so it’s great to secure a competitive seat in the end. The support from Ducati is reassuring and I’m confident that we will have a package to fight for victory next season. Thank you to Denis Sacchetti and everyone at Team Go Eleven for putting their trust in me! I am very excited and happy, we worked hard for this project and at the end we did it! 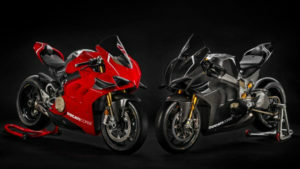 Ducati is the Italian dream of every motorcyclist, I saw the bike and it is awesome! 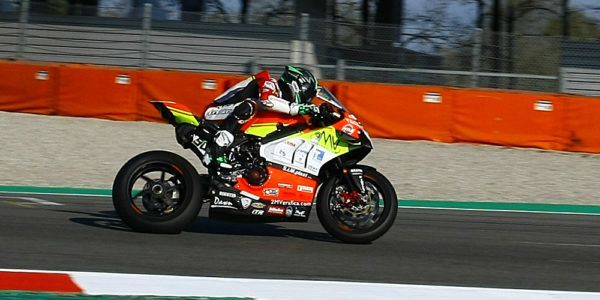 After the first test the riders only expressed positive opinions and praises. 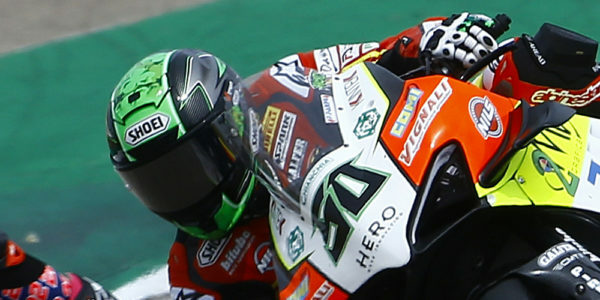 Laverty is a very strong rider that I admire and esteem a lot. It is an honor and a great fortune to be able to work with him, I think that this year we will have a lot to learn and entertain. With Eugene I immediately found the agreement, the intentions are common, I felt in him the desire and the right motivations to accept such an important challenge. I can not wait to start! These were days of intense negotiations but we can finally say that we are riding with the prestigious Italian brand! Ducati has always been considered a status symbol in the world of racing and now it’s up to us not to disappoint the brand of Borgo Panigale and the fans. With great satisfaction last night we signed the agreement with Eugene Laverty, a rider with great experience, fast and winning. With him we put the icing on the cake! Eugene believed in our project and in our growth; not all the riders of this caliber would have agreed to go to a private team and get back into the game! We will have a great responsibility, it is a new experience for us, a crowning of 10 years of commitment in the Superbike World Championship. I have to personally thank Ducati Corse, Mr. Paolo Ciabatti and Ing. Dall’Igna that have worked a lot to make us having a bike. We will try our best not to disappoint them! I also want to thank Dorna and Gregorio Lavilla who gave us the imput and they believed in our desire to make a qualitative leap. Special thanks must also be given to Kawasaki, a brand for which we have ridden for 8 years, but, as often happens, you have to try new roads and new emotions, it’s part of the racing DNA, it’s never a farewell, we have other things planned. With regret, unfortunately, I must say goodbye and thank Roman, a really nice and simple guy, a great rider who has given us huge satisfactions. Unfortunately it was not possible to keep him with us, I would have gladly done it, I have always had a special feeling with him. The Team does not forget it and it is not said that in the near future our paths can meet again, it will be my personal commitment. Now I wish him so much luck, he deserves it, with all my heart!